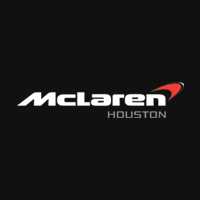 We are excited to introduce the new General Manager of McLaren Houston, David Bohn. David is a fourth generation automotive aficionado – his great-grandfather was selected by Henry Ford to open the first dealership in the Southern region of the United States. Thus, the Bohn Motor Company was born in 1924. David Bohn has grown up living that automotive legacy and family tradition since childhood. In 1997 David officially carried on that tradition and began his own career in the automotive industry. Today, what attracts David to the McLaren brand specifically is related to his upbringing – the rich heritage behind the McLaren brand – beginning with Bruce McLaren and the legacy he left with his racing accomplishments at such a young age. 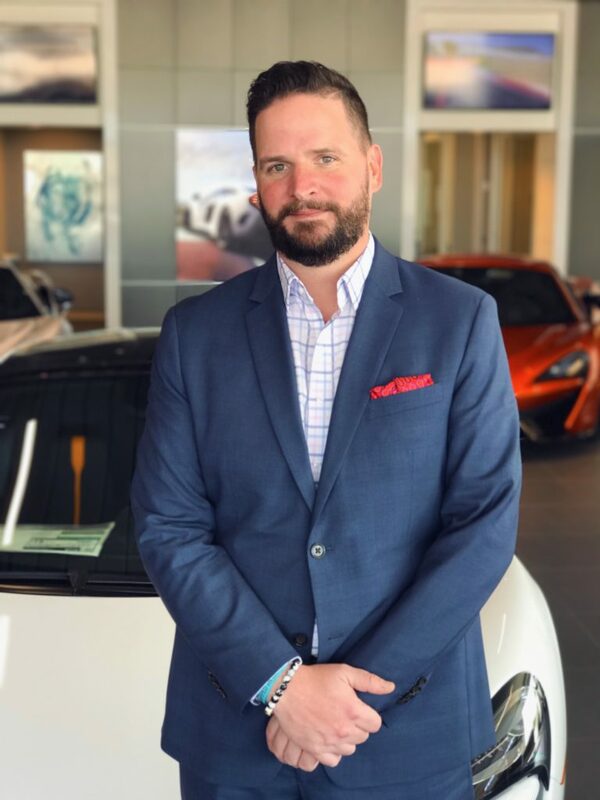 David Bohn brings multiple certifications from Mercedes-Benz, AMG, Toyota, and General Motors, and has recently completed official McLaren training starting with the all-new 720S. David also brings a true passion for the sport of racing, as a huge fan of F1, NASCAR, Indy, and Rally. Although, David Bohn is fully ingrained in the automotive world and enjoys being surrounded by the pinnacle of automobiles on a daily basis, outside of his career, David is most passionate about fatherhood and adventures with his teenage son. We welcome David to the McLaren Houston family. I’ve been to your shop. I’ve driven your 570GT. As I told the last GM I’m interested in a used 2016 570GT or an S (10,000 miles or less) once the price gets to $175,000, I’m a cash buyer. Let me know.